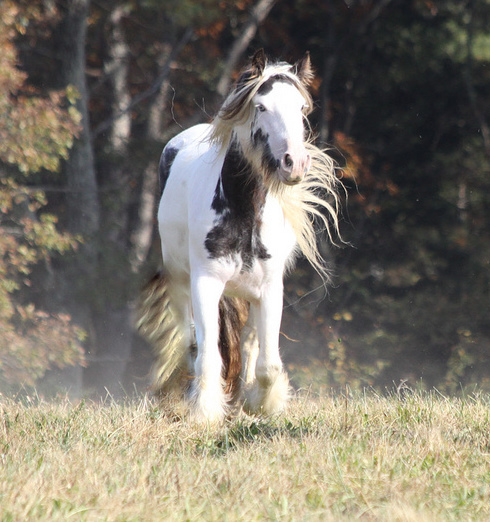 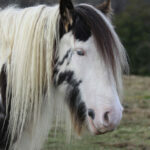 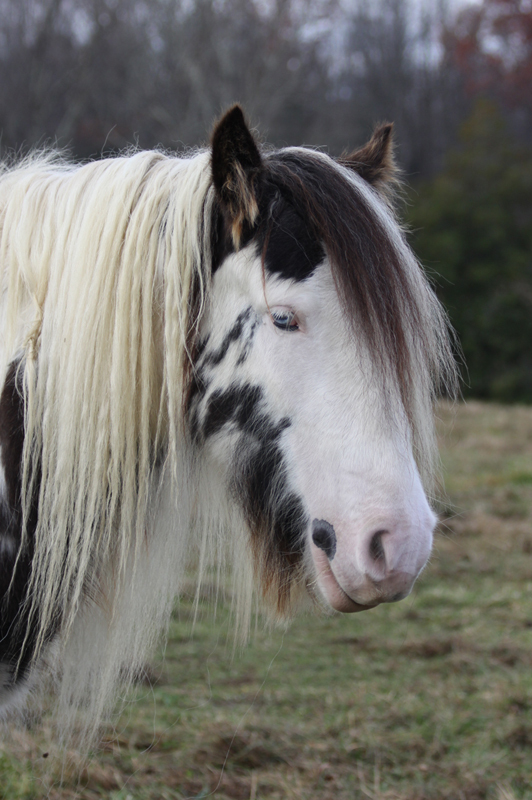 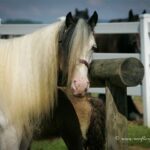 Fiddle is a sweet Gypsy Vanner mare. She won Reserve Champion Yearling Filly at the 2008 National Gypsy and Drum Horse Classic in Kentucky (when she belonged to Westmoreland Farms). 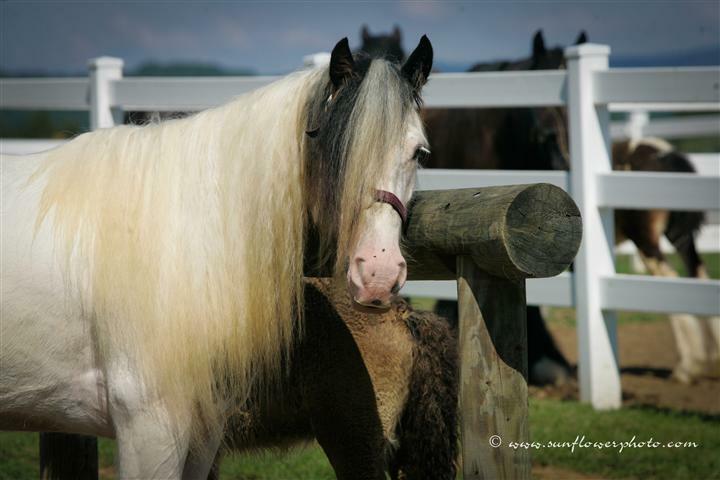 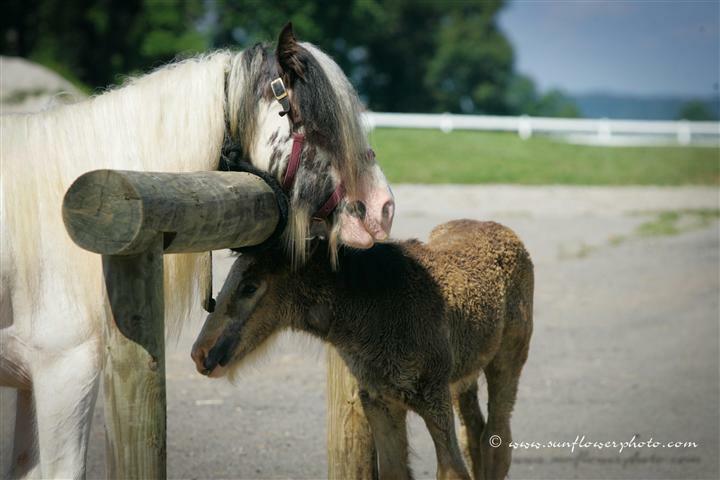 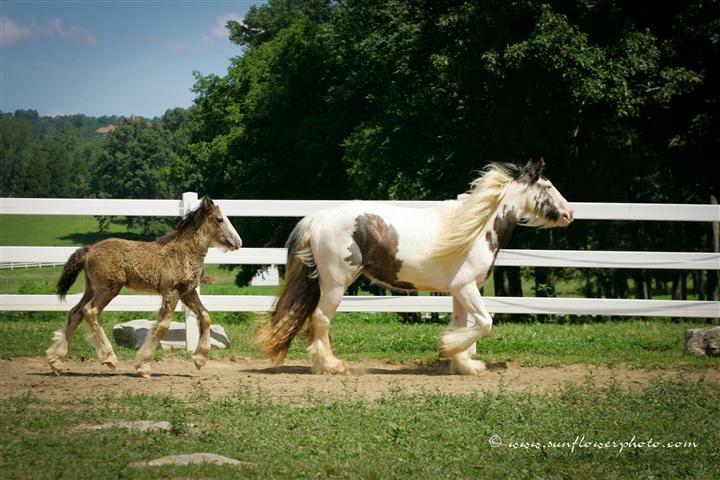 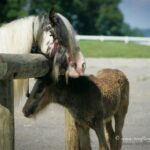 She foaled a lovely Gypsy Vanner colt (Braveheart) on April 7, 2010 by Blue Steele!